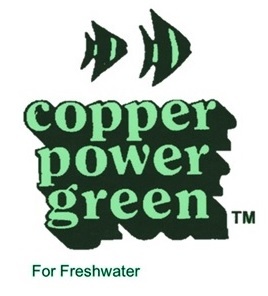 Imagine, for the first time, a safe, effective copper treatment for both freshwater and saltwater. LET'S YOU BLAST AWAY DISEASE. 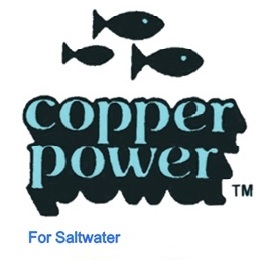 Just add COPPER POWER once, and it will stay at an active level in your tank for months. please visit our PRODUCT DETAILS page.